Nobody needs to be told what catastrophic events can result from brake failure. Brakes are meant to slow down or stop a vehicle which means the faster a vehicle moves, the more the need for good brakes. Ferodo – brake pads, discs, callipers, shoes and drums as well as hydraulics and cables for light vehicles, commercial vehicles, racing motors and motor cycles. Safeline – Manufacturers of ISO/TS rated brake pads, distributing high quality brake pads throughout South Africa. 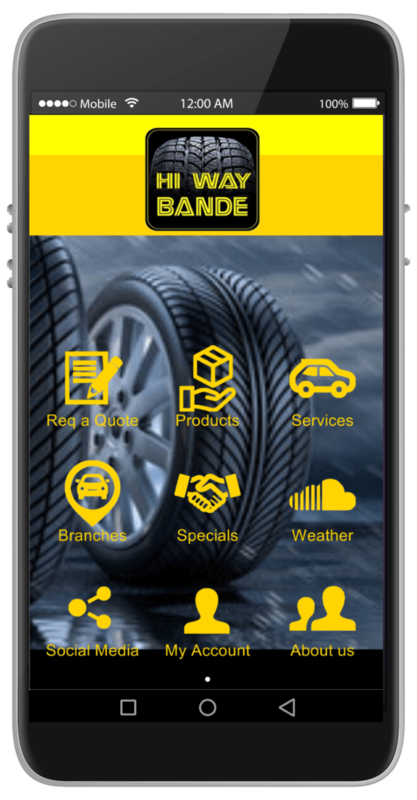 ATE Brakes – branded and manufactured products including brake pads, discs, shoes, wheel cylinders as well as master cylinders. 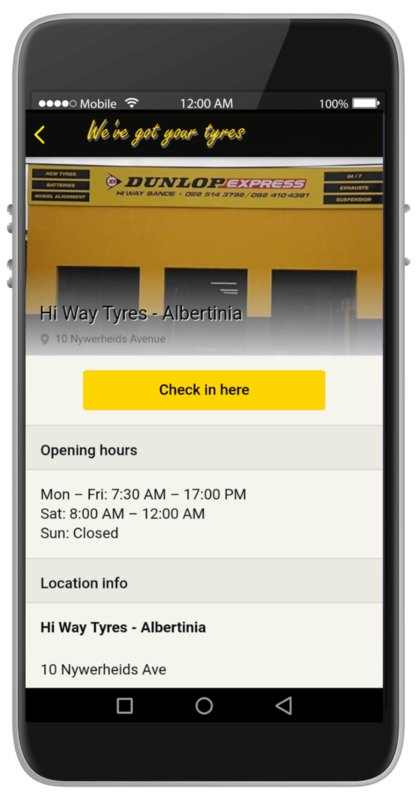 Motopart – supplying brake pads and shoes, brake discs and drums, wheel cylinders, brake and clutch master cylinders and also brake hoses/cables. Windscreen wipers are essential in providing the driver with a clear view of the road especially when it rains or leaves are covering the windscreen. There is no rocket science involved here – if you can’t see, you can’t drive. 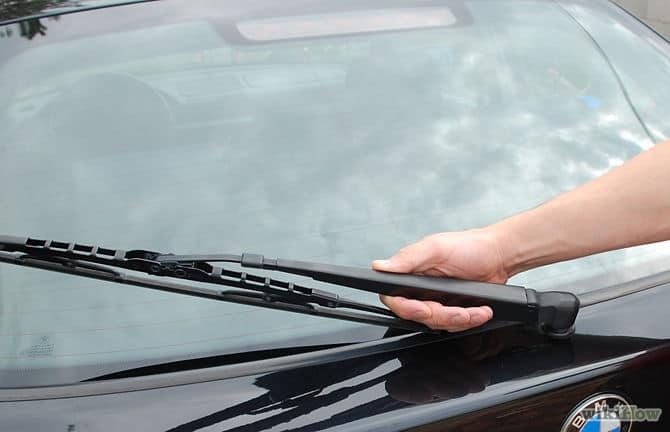 Worn, damaged wiper blades can also damage the windscreen which will result into a considerably higher cost to replace. On visual inspection the blades look ragged, jagged or distorted on the edges. There is a 1 year warranty on the blades we supply. Bosch wiper blades which can be trusted for perfect performance even in extreme weather conditions. Bosch wiper blades is your best choice for best visibility, thus maximum safety. 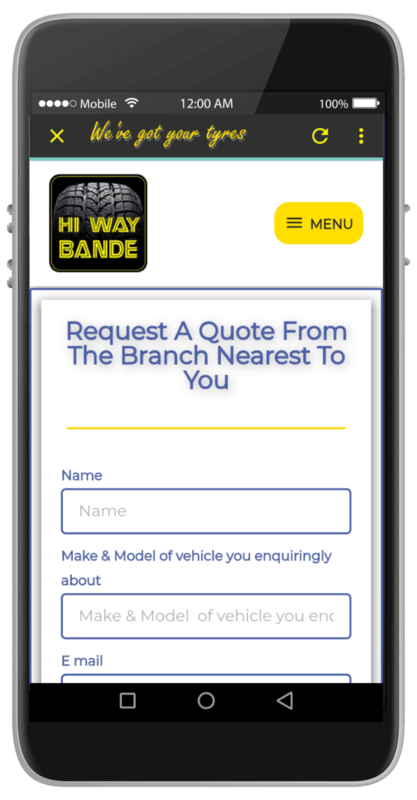 We also offer other car accessories which might differ from branch to branch as well as from time to time.